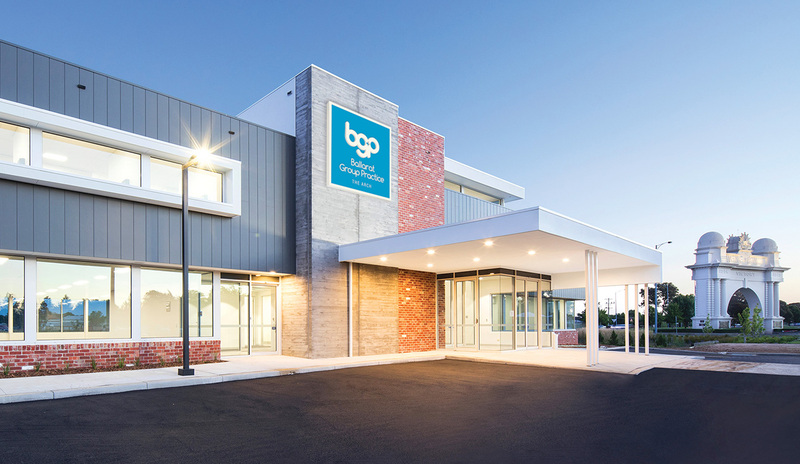 The Ballarat Group Practice has been accredited by AGPAL. This recognises that we as an organisation meet the Standards set for Australian general practices by The Royal Australian College of General Practitioners (RACGP). The accreditation process is extensive and is undertaken voluntarily every three years to maintain a safe, high quality standard of healthcare for our patients. It enables BGP and the doctors working here to provide a level of excellence across all areas of our practice and assists us in continually improving the standard of care and service we provide.